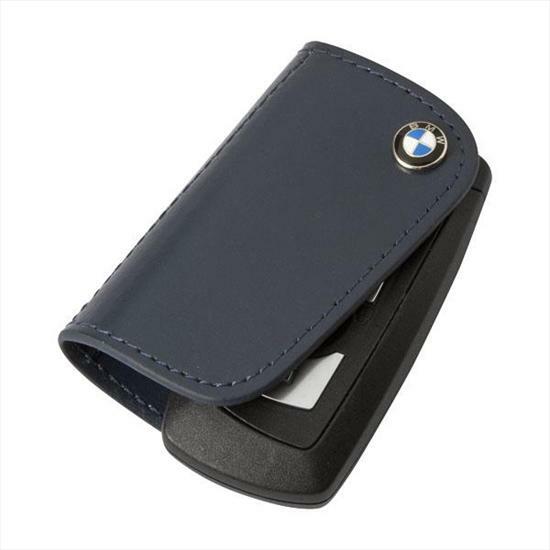 Protect your BMW key with the BMW Lifestyle Leather Key case! Stylish black Nappa leather case with white stitching helps protect your BMW key from damage during daily use. Fits key size 3"H, 1 1/2"W. Or, choose from Black, brown, blue, red or white.